Showing results by narrator "Todd Hardesty"
Adam Grant is the youngest tenured professor at the Wharton School of the University of Pennsylvania as well as the most highly rated professor at that university. Gant sets out to write a book about how to awaken the originality within yourself as well as inspiring originality in others. 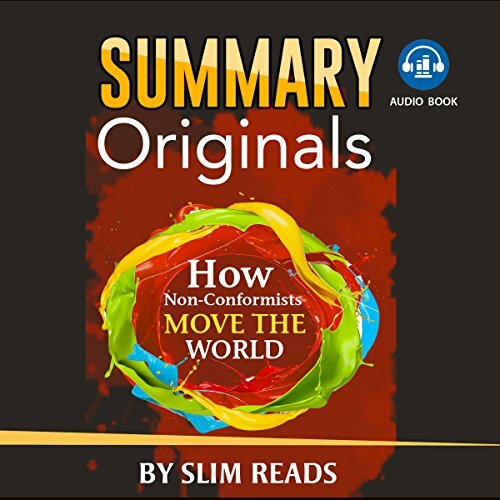 He sets out to give the listener tools to not only change the way the world is seen, but the tools to change the way in which we live our lives. 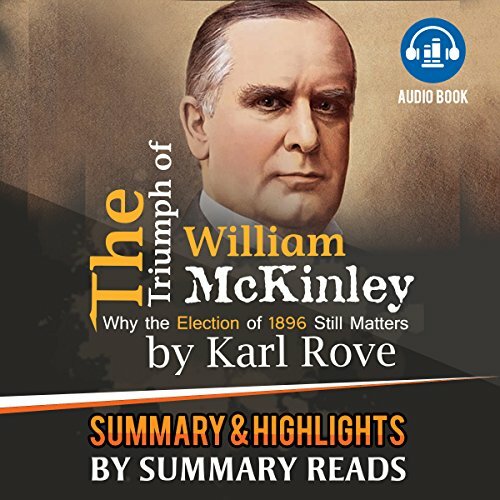 The Triumph of William McKinley goes into the great history of the United States post-Civil War era. McKinley, a Civil War hero, embarks on a 30-year journey that would one day land him in the White House. From personal tragedies to political setbacks, nothing would stop this moral Ohio man from reclaiming the White House for the Republican Party.